With PayPlug and 42 stores, launch your online activity in just a few clicks ! 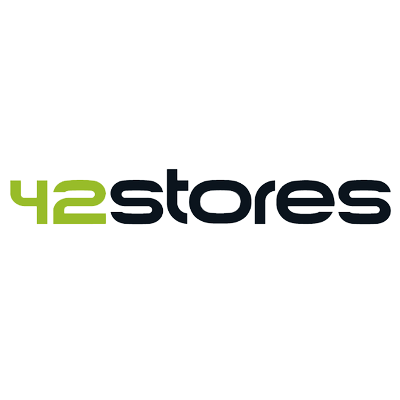 42 stores enables to handle all your needs with regards to your online business : the software itself, the hosting of your shop, its support as well as its maintenance. If you wish to handle several shops (btob as well as btoc) with the same e-commerce solution, you will be happy to learn that 42 stores makes it possible ! This CMS offers a choice of fully responsive website templates as well as a powerful internal search system, two of the most differentiating qualities in e-commerce. To install PayPlug on your 42 stores website, follow these steps. 2. Go to the dashboard of your 42 stores shop. 3. In the "e-commerce configuration" tab, select "payment methods", then "car payment". 4. Give a name to the structure to identify it easily. 5. Supply the API Private Key : you can find it in the user interface of PayPlug under "Configuration" > "API Access". 6. Start accepting payments on your e-shop!